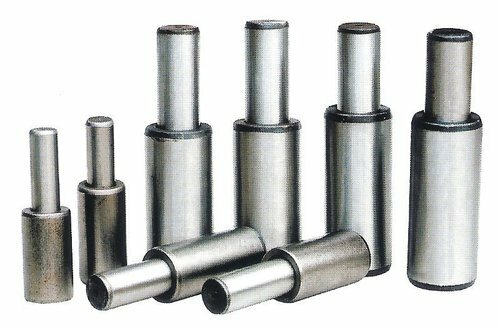 Our product range includes a wide range of Hydraulic Rollers, Side Cutters, Sprocket, Spool Caps, Excavator Sun Gear and Swing Devices. 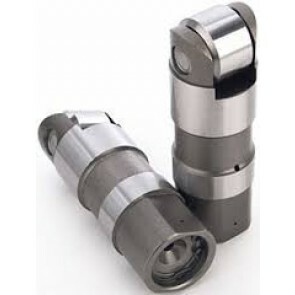 With our rich industrial experience we are engaged in manufacturing of Hydraulic Rollers. Offered product is well-known for special qualities such as unmatched features like high quality and long lasting services. Our entire product range is well-tested by our quality testers team before dispatch. 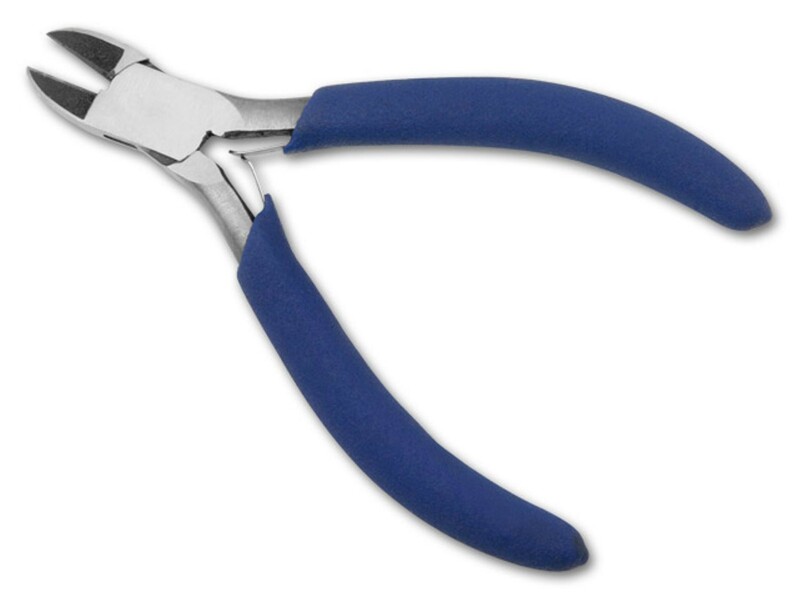 To meet the diverse requirements of our customers we are engaged in manufacturing and supplying of Side Cutters. Offered products are precisely designed and are ensures long serving life. Moreover, our offered products are dimensionally accurate and are widely used in different commercial and industrial areas. Our entire product range is well-checked by our quality checkers team before delivery. We are most reputed named in the industry. 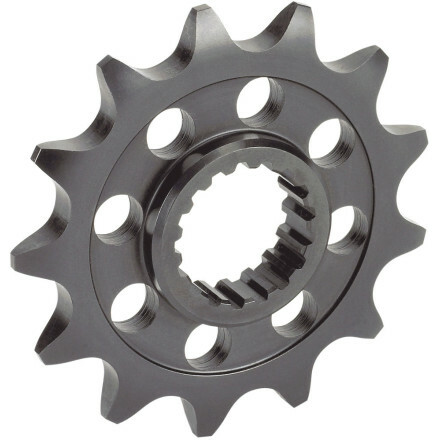 We are engaged in the manufacturing of Sprocket which are well-known for their smooth edges and are functionally updated. Our whole product range is technically advanced and si abrasion resistant. 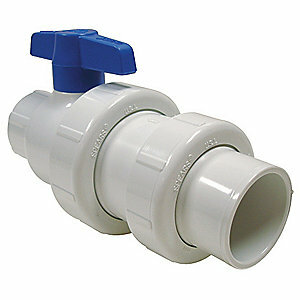 Our offered products are high in strength and are quality approved. Moreover, we offer them with well-timed delivery with markets fair prices. 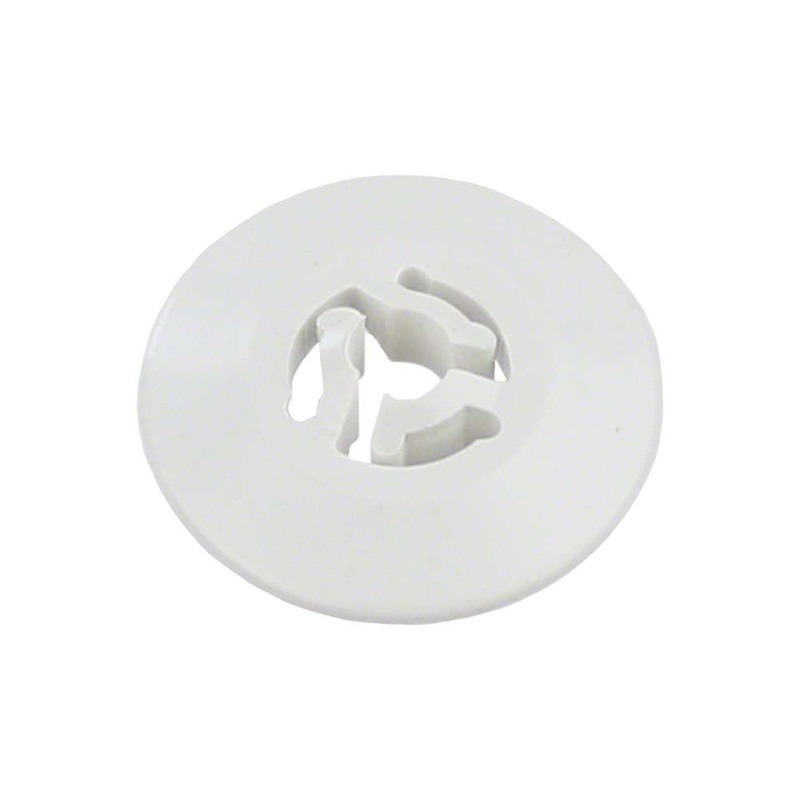 To meet the diverse requirements of our customers we are engaged in manufacturing of Spool Caps. Offered products are precisely designed and are ensures long serving life. Moreover, our offered products are dimensionally accurate and are widely used in different commercial and industrial areas. Our entire product range is well-tested by our quality testers team before dispatch. We are superior manufacturers and distributors of Excavator Sun Gear. 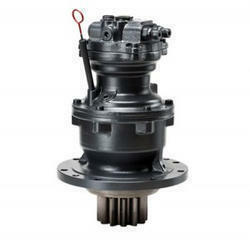 Which are highly appreciated by our precious clients for their high quality and dimensional accuracy. Offered products are abrasion resistant and are used in various industrial and commercial applications. We are most reputed named in the industry. We are engaged in the manufacturing of Swing Devices. Offered product is well-known for special qualities such as unmatched features like high quality and long lasting services. Our entire product range is well-tested by our quality testers team before dispatch. We are major manufacturer and supplier of Swing Devices Spears from Hyderabad. Offered products are abrasion resistant and are used in various industrial and commercial applications. 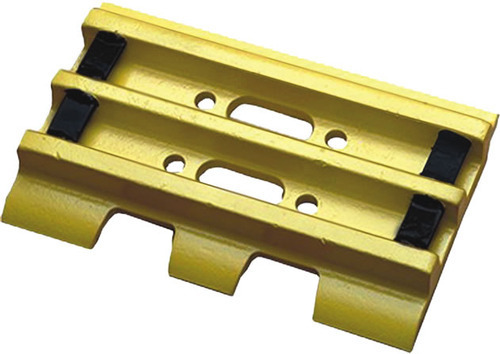 With our rich industrial experience we are engaged in manufacturing of Track shoe Plates, offered products well-known for special qualities such as unmatched features like high quality and long lasting services. Our entire product range is well-tested by our quality testers team before dispatch. 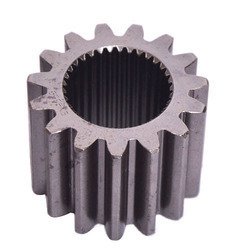 Being leading manufacturer of Excavator Spares, we are engaged in offering wide range of Track Pin Bushes which are highly appreciated by our precious clients for their high quality and dimensional accuracy. Our whole product range is a performed based and has high compressive strength. Offered products are abrasion resistant and are used in various industrial and commercial applications. We are most reputed named in the industry. 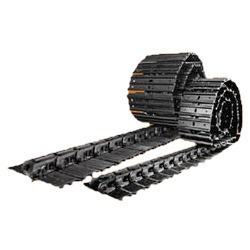 We are engaged in the manufacturing of Track Link Assemblies. Offered products are precisely designed and are ensures long serving life. Moreover, our offered products are dimensionally accurate and are widely used in different commercial and industrial areas. Our entire product range is well-checked by our quality checkers team before delivery.